Getting car insurance is one of the most important things that one needs to do if one possesses a car. Basically, it provides an insurance that if your car gets crashed or broken, you can get back some of the money in return by the car’s company. 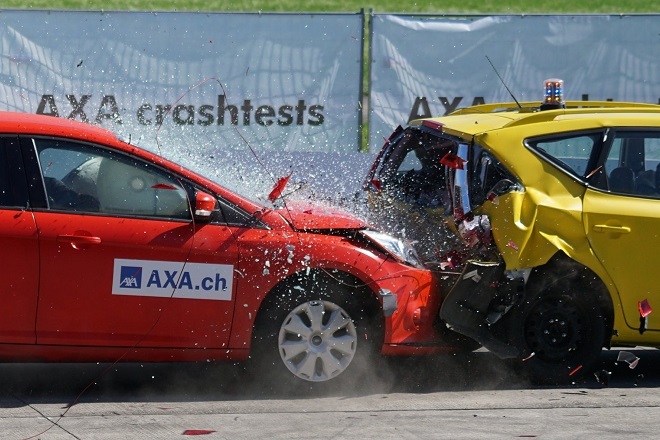 Car insurance proves to be very useful in case of car accidents. It is important for non-US citizens to have insurance in accordance with the compulsory automobile insurance laws for driving. If someone is a foreign national and has their own private vehicle, it means that it is necessary to have car insurance. Getting car insurance in the United States, being a non-US resident can be a complicated job that is mainly because the car insurance providers require verification of legal driver’s licence that is issued by the state. That is why getting car insurance in USA for foreign drivers can be a difficult task. A lot of research might be required in order to get to the right guidelines and purchase policy for car insurance. It is very profitable to research about various car insurance companies and find the best one that provides favourable underwriting guidelines. In order to get a car insurance plan, you need to have important documents and drivers licence ready before hand. You should also research about your state’s requirements to find out more detailed information about the documents that you would need in order to get insurance there. It is important to make sure that if you are living in the United States, you are following its laws. Not having a valid driver’s licence and insurance policy for your car is against the laws of US and may lead to severe penalties. Before getting a driver’s license in United States, you need to verify that your country’s driver’s licence is recognised there. If you are not a foreign national from a country that borders the United States, you might need to get an international driving permit for your car for the time you are staying in US. If you are a non-US citizen living in the United States you might need to apply for state issued driver’s license. You might need to pass written and practical driving tests if you are a new driver. You might also need to provide your old driver’s licence if you have any. Can You Get Car Insurance For Your Car If You Are Not A Resident Of USA? Yes, you can. After getting a driver’s licence, it is a necessary step to get to know about car insurance as well. When you have all the documents that are verified by the United States, only then will you be legally allowed to drive in the US and then you can freely go anywhere on your car at any time without worrying about having to give a fine. To get the best car insurance usual search about various car insurance policies provided by different companies and compare their rates only then can you choose the best one that fits for your car and issue car insurance as soon as possible. Sometimes there are several companies which offer coverage to limited drivers only. That’s why it is an important fact to find about the necessary details and the insurance policies of the company from which you are deciding to get your car insurance. You can save money by choosing a car insurance provider which gives credit for prior driving experience. Another way to save money while getting a car insurance is by lowering its limits. Previous articleAre You Having Problems Focusing on Homework?